How to Know if You Have a Score in the Dumps? What is life like with bad credit? Home » Credit Help » What is Considered a Bad Credit Score? Your credit score is one of the most important pieces of your overall financial equation. However, it’s certainly not the only piece. Lenders will rely on your credit score. They use it to determine how much risk they would assume by giving you a loan. Your score is just a starting point. Your credit report may give lenders a reason to believe you are more creditworthy than your score suggests. There are many factors that can impact your credit score. Late payments, judgments, and credit inquiries can be a drag on your credit score. A long credit history with few or no delinquencies will strengthen your score. It will help you get the most competitive interest rates. There is good news. If you are one of the more than one third of Americans who boast a “sub-prime” credit score, you may still be able to qualify for a loan or line of credit. There is also bad news. Have a low credit score? You are probably going to wind up with higher interest rates if you do qualify for a loan. Is your score not where you’d like it to be? There are plenty of things you can do to bring it up. Lenders want to lend you money. So, they intentionally built a system that encourages second and even third chances. All you have to do is make the most of the chances you get. We researched & reviewed the 5 best companies in the industry. 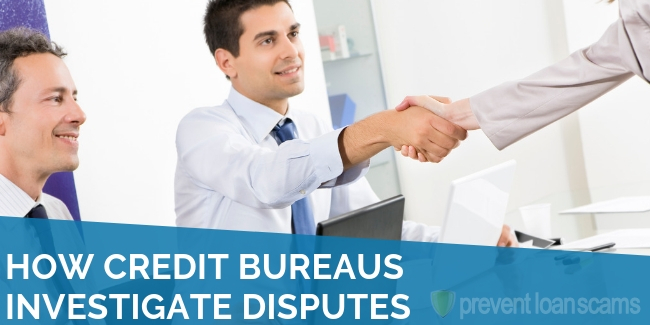 They will help you dispute items on your report & improve your credit score. 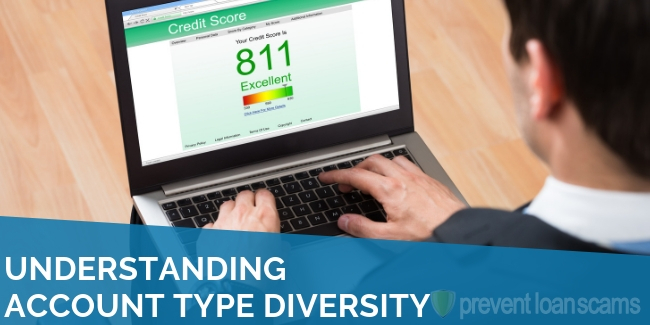 The most utilized scoring method to quantify creditworthiness is the FICO score. It was created by the Fair Isaac Corporation. 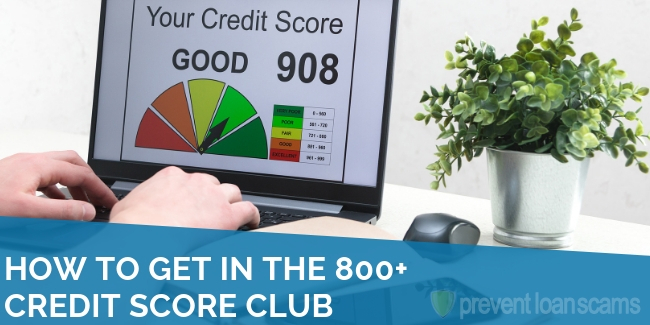 Your FICO score can range from 300 to 850. Higher scores indicate a lower credit risk. A bad FICO score is in the eye of the beholder. However, Experian has a chart that labels score ranges and breaks out the percentages of Americans in each category. More than 37% of all eligible American borrowers have a score that is either very poor or fair. Fewer than 20% of eligible borrowers have a score above 800. A “very poor” score, below 579, may prevent you from even qualifying for a loan or line of credit. A “fair” score, between 579 and 669, may require special conditions such as collateral or deposits in order to secure approval for a loan. There are other scoring systems beyond FICO. However, the principles and metrics are all very similar. If your FICO score is low, your score is most likely going to be low under any other system, too. 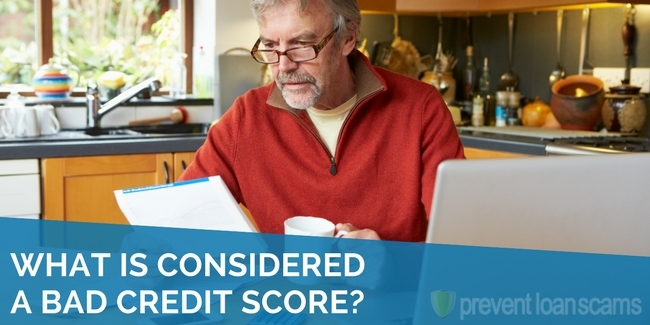 If you aren’t sure what your FICO score is, there are several ways to find out. One way to learn your credit score is to apply for a loan. In most cases, the lender will tell you your score when you apply. 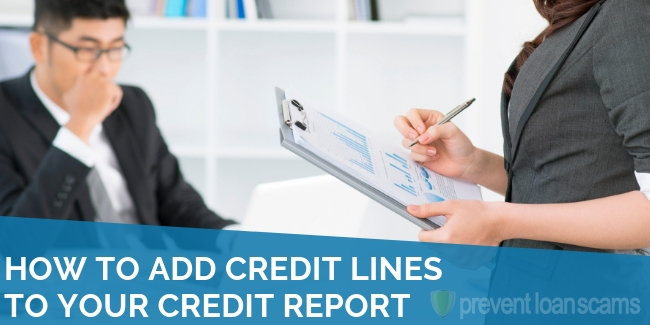 It surprises many people to learn that each of the three credit bureaus must provide a copy of your credit report upon request once per year, free of charge. However, this will not include your FICO score. That will be available for purchase when you request a copy of your report. A good place to go to request your credit report is through this page. The most important factor that affects your credit score is your payment history. That accounts for 35% of your FICO score. You should always make sure to make your payments on time. 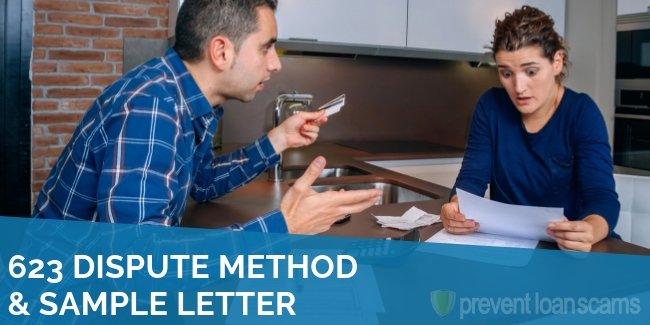 If you feel like you might fall behind and a late payment starts to look like a possibility, you should call your lender and try to work something out. You may be surprised at how willing they might be to work with you. They might be able to help you avoid a late payment on your credit report. It’s worth noting that one or two late payments is not going to sink your credit score. If you have an otherwise long credit history with no blemishes, it won’t have too much of an impact. However, if you are just starting out and you have a late payment or two right out of the gate, it might be quite damaging and may take a while to recover. The next most critical factor is the amounts you owe. That includes “sub-factors” like credit utilization and how many accounts have balances. Do you have a lot of maxed out credit cards or new installment loans that you just started making payments on? That will likely have a negative impact on your credit score. Conversely, if you don’t owe much money and you have lots of available credit on open credit lines, that would help to improve your score. The length of credit history can help your score if you’ve been borrowing for a long time. Conversely, your score will be lower if you are a relatively new borrower. Your credit mix relates to whether or not you have a healthy balance of accounts. That balance should include credit cards, secured loans like mortgages or car loans, and retail accounts. Lenders will also deem you to be riskier if you have an unusually high amount of new loans or credit cards open. That is especially if you haven’t been borrowing for very long. There are several reasons bad credit can hurt your day-to-day life. One drawback is most obvious. The lower your credit score, the less likely you are to qualify for a loan or line of credit. A car loan or mortgage is likely a pipe dream if you have a score in the 400’s or even 500’s. A bad credit score can also be costly. If you have a score that’s high enough to qualify for a loan, but not high enough to qualify for a competitive interest rate, you might wind up paying thousands more in fees and interest that you otherwise would have if you had a higher credit score when you originally applied for the loan. There are some lesser known pitfalls that often accompany bad credit as well. For example, prospective employers might want to check your credit as part of a background check. A bad score could cause them to see you as a “risky investment” just as a lender would. A bankruptcy could prohibit you from obtaining a security clearance. That could be a huge obstacle if you are trying to get a job working for the government, as either an employee or a contractor. Landlords often pull credit reports as a part of a background check when you apply to live somewhere. A bad credit report can hurt your chances of securing a mortgage or lease. Therefore, bad credit can make it awfully hard to find a place to live. Fortunately, there are many ways to improve your credit score. If you’re looking to improve your score, you can take proactive and passive measures to get your score into the ‘good’ range. The first thing you should do is examine your credit reports carefully, and try to locate any mistakes. If you do find any mistakes, or even something that might be a mistake, you should dispute it and ask for the entry to be removed from your record. This forces the bureaus to go through a series of verifications and validations, and at least creates an opportunity for removal. If you have any unpaid judgments or liens, you should pay them as soon as possible. The sooner you pay them in full, the sooner your score will improve. If your score is so low that it’s hard to even qualify for a traditional loan, which could therefore hinder your ability to rebuild your credit history, you may want to consider a secured loan or credit card. Most local banks and lenders will work with you to lend you money that’s secured by a deposit in a savings account. The bank may then help you out by agreeing to report your timely payments to the credit bureaus. A secured credit card is a special type of credit card that is also backed by a deposit you pay upfront. The credit limit on a secured card is usually equal to the amount of the deposit you paid. 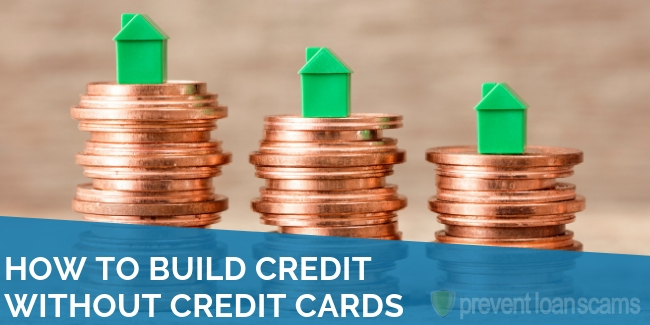 You can use it to mend your credit until you become eligible for a better, unsecured card. 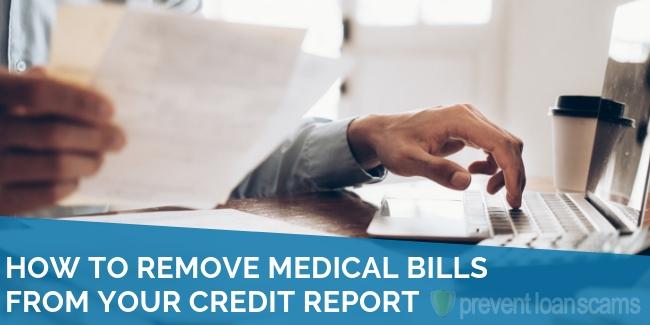 Again, you should make sure they report to all three credit bureaus because you want to make sure they reward you for your successful record of payments. There are several strategies that you can implement to improve your credit score, but sometimes it can be hard to figure out where to start. 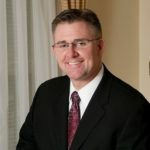 You may want to consider seeking the help of a reputable credit repair company, as they are typically staffed with experts who know how to best attack any given situation. They can identify items to dispute, and dispute them for you. They can help you decide which secured loans or lines of credit make the most sense for you. This option obviously costs money, but it may save you big in the long run.